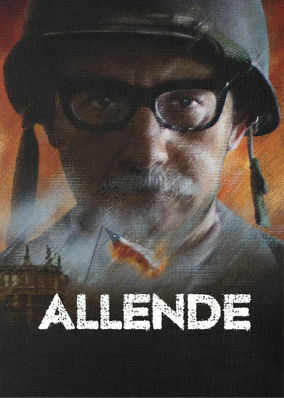 Allende (2014) on Netflix USA. Check worldwide Netflix availability! If Allende isn't available in your country, or you are visiting a country where it isn't, there is still a way to watch it! This film dramatizes the final seven hours of socialist Chilean president Salvador Allende, who died during a military coup on Sept. 11, 1973. His death represented one of the most controversial points in Chilean politics. Some called it the death of Chile.